Treat your canine fur-babies to a visit with Santa himself. Ticket includes, a pawfect santa smooth, a photo opportunity and a treat from Santa and his elves. Each dog will need a ticket but multiple dogs from one family welcome into one session. Each greeting with Santa will last approx. 3 minutes. Please use your discretion and ensure dogs are safe to be around strangers and are kept on leads at all times. 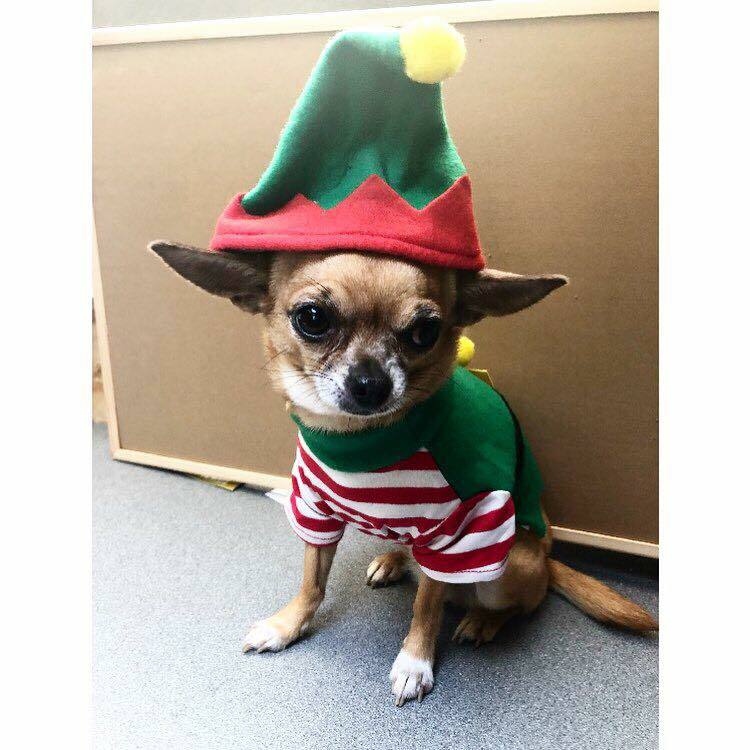 Please note: You are able to book an allocated 15 minute slot with a limited amount of other customers but don’t worry- Santa will see all pooches that have a pre-booked ticket.